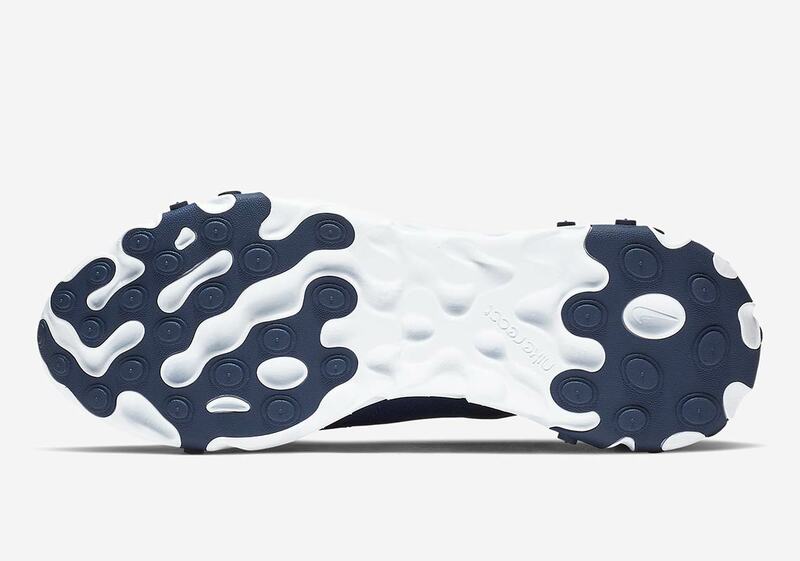 The new Nike React Element 55 is ready to release soon, though an official date has not been announced. 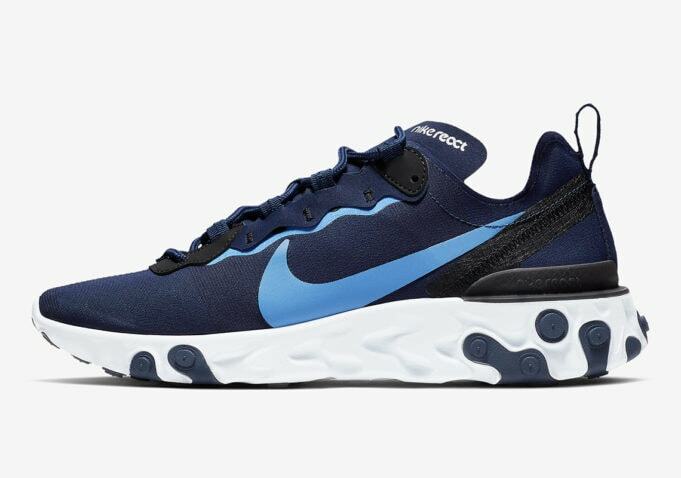 The latest blue colorway will retail for the usual $130 retail price, and release from both Nike and select retailers. 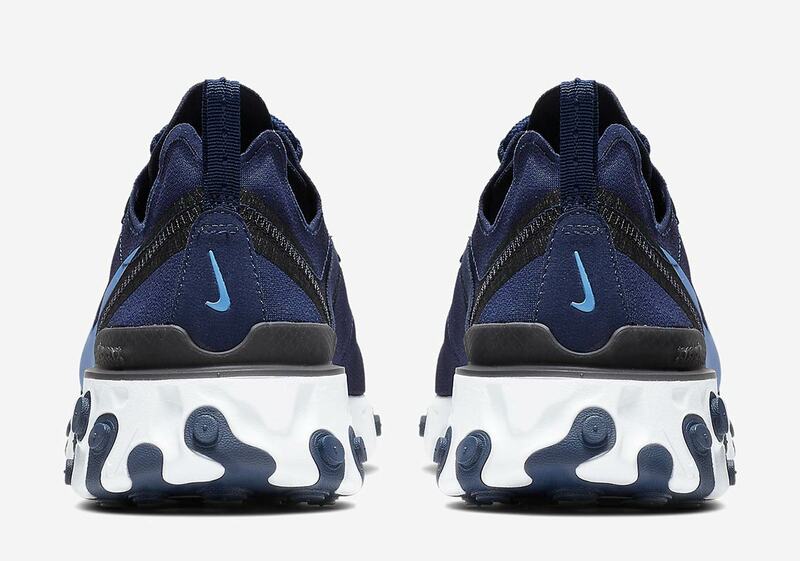 Check out the official images of the new Neon Swoosh colorway below, and stay tuned to JustFreshKicks for more Nike React news. 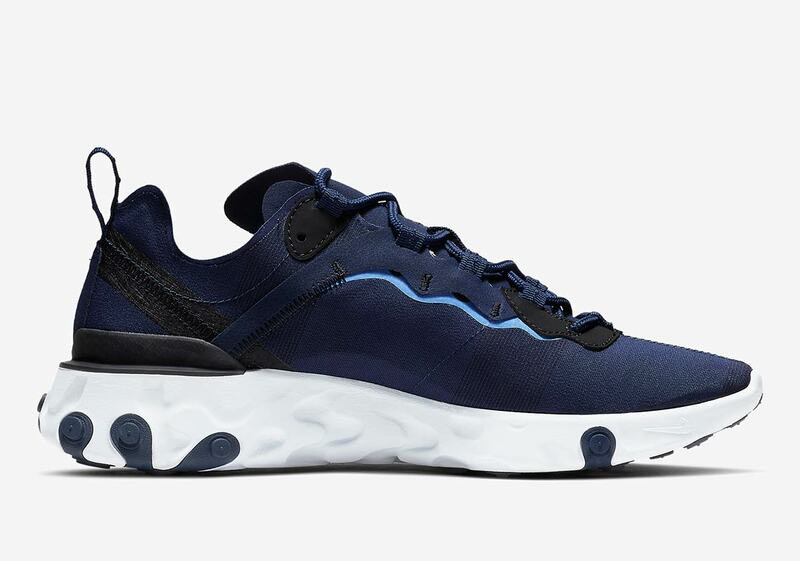 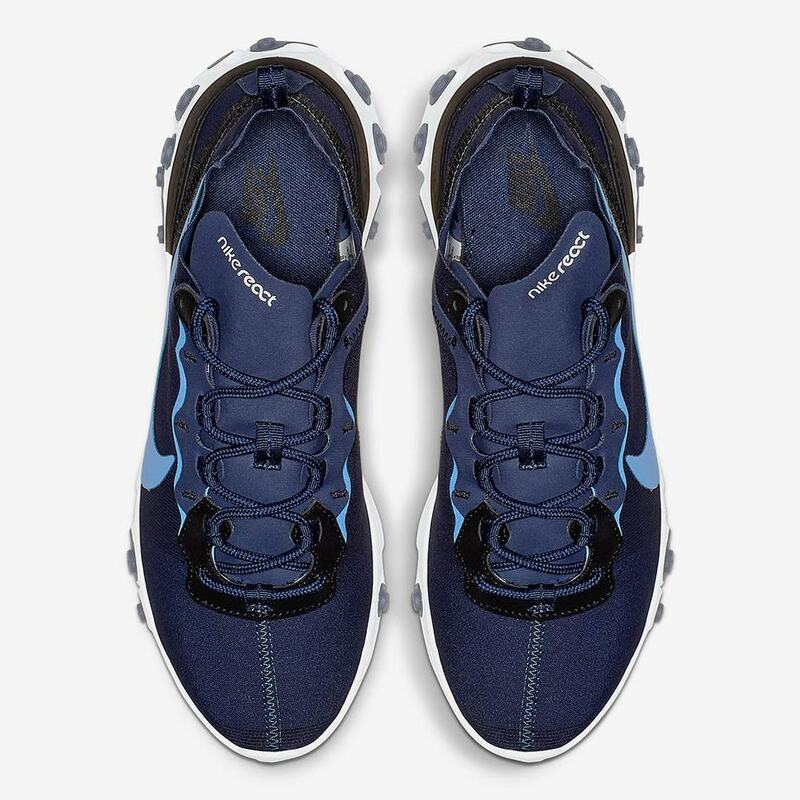 The post Nike’s React Element 55 Surfaces in a New Navy Blue Color Scheme appeared first on JustFreshKicks.